Brother has built its solid reputation over its 100 years of operation. The company has been providing innovative, reliable and practical solutions for everyone that require its services, and it has been enjoyed by consumers around the world. Brother's commitment in delivering quality global products to meet the needs of the people has been greatly adhered to ensure quality and reliability. The company has been strongly invested in further improving its services through research and development. Brother has designed and manufactured a great lineup of digital imaging solutions such as its inkjet and laser printers, as well as its Multi-Function Centers and fax machines. Ink, toner, and paper technologies have also been developed further, thus ensuring the best performance and component protection to help safeguard your investments. As the adage goes, “you get what you pay for.” And this often yields to equal results. Ink and toner refilling services have been around to offer lower prices, but more often than not, you'll get mediocre results. What's worse, it can even cause serious damage to your printer's components. In the long run, it's going to be more expensive. 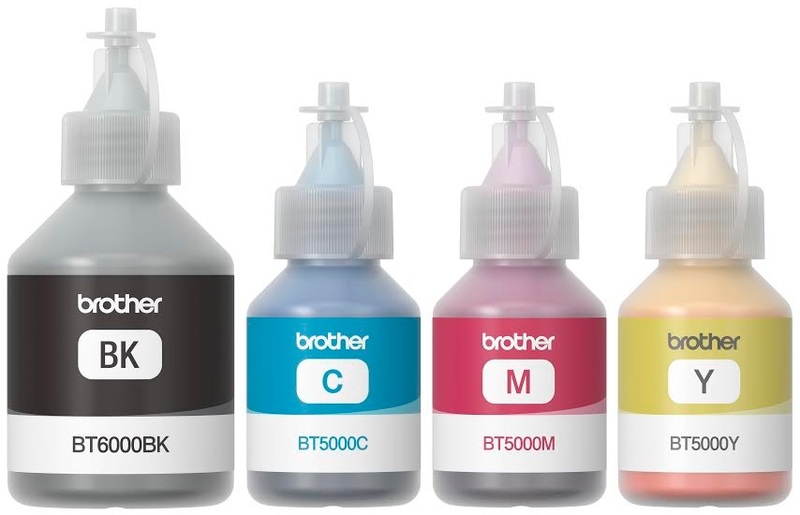 For your peace of mind, Genuine Brother Consumables deliver exceptional print quality, longevity, rich color output, better image quality, and high print yields, with all of which leading to long-term savings. The company's patented formula is capable of penetrating and drying on paper in the best possible time. What's more, Brother's cartridges can ensure smoother gear operations, all thanks to the polymerized toner particles for more print yield. Consumers can rest assured that they are getting excellent performance and quality whenever they go with Genuine Brother Consumables. 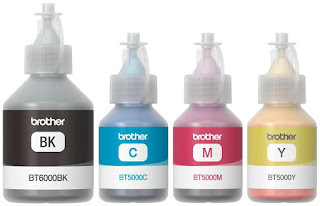 Brother has updated the security label on the ink and toner cartridge, which will allow users to easily verify the authenticity of the products they buy.